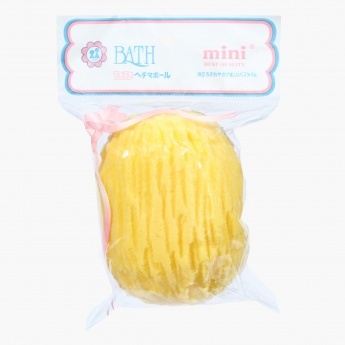 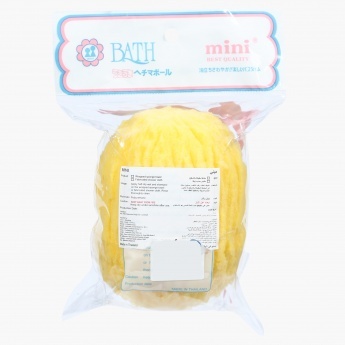 Your little one's skin being delicate calls for this bath sponge to be chosen as an essential bath accessory. 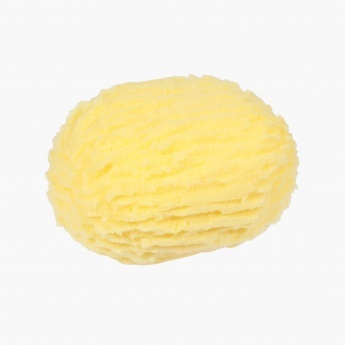 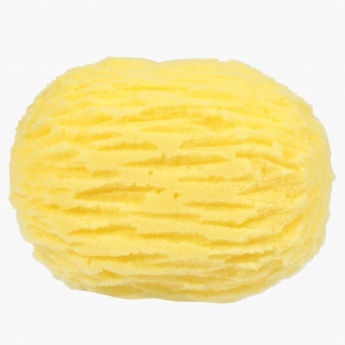 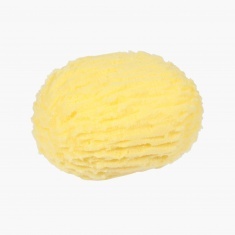 With a soft texture, this sponge will remain gentle on your darling's skin. 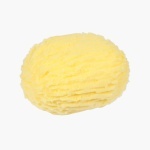 Its shape and size adds to the baby-friendly features it has.